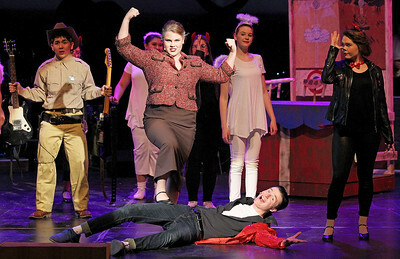 Candace H. Johnson - for Shaw Media Ethan Jankowski, 17, of Island Lake as Chad, sings, "All Shook Up," in Act II during a dress rehearsal Nov 8 for the fall musical, All Shook Up, at Wauconda High School. 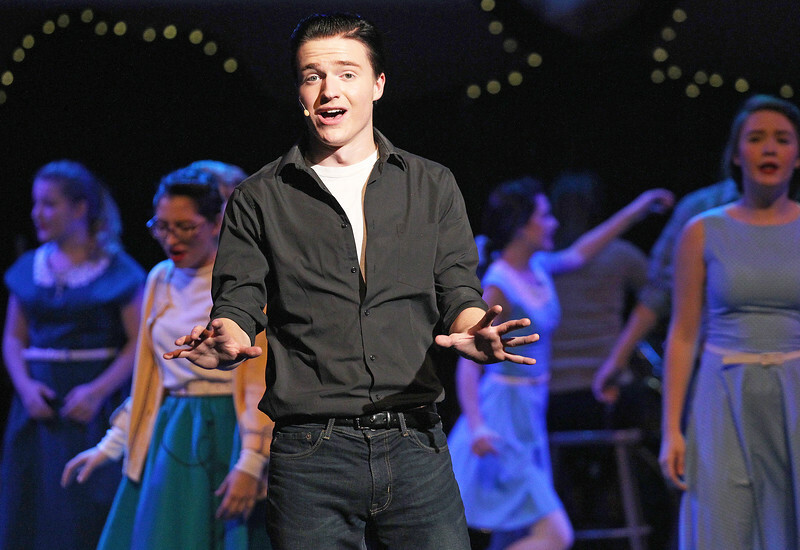 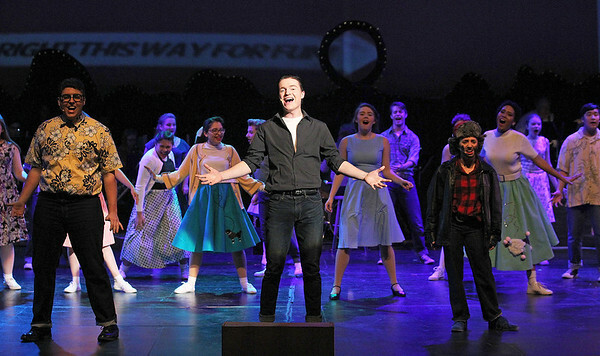 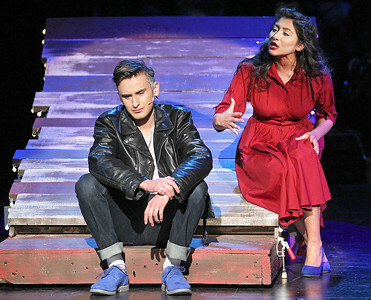 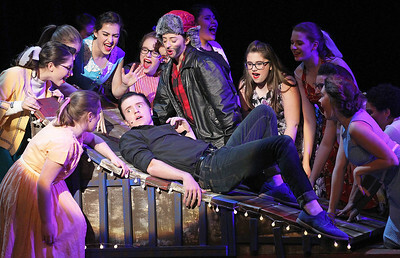 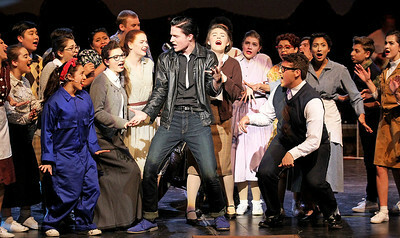 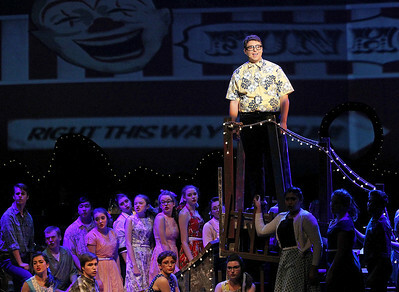 The show runs November, 16th - 18th, at 7:00 p.m.
Ethan Jankowski, 17, of Island Lake as Chad, sings, "All Shook Up," in Act II during a dress rehearsal Nov 8 for the fall musical, All Shook Up, at Wauconda High School. 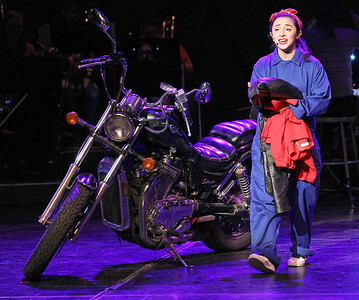 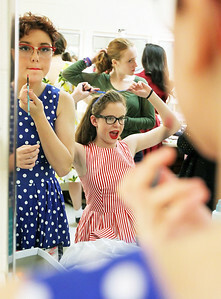 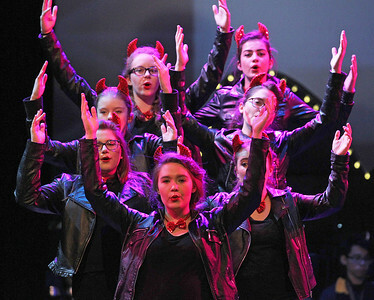 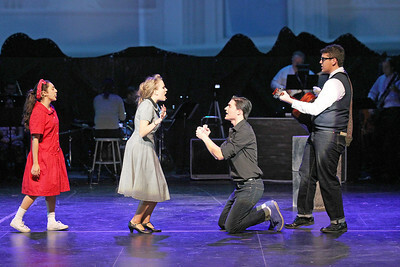 The show runs November, 16th - 18th, at 7:00 p.m.